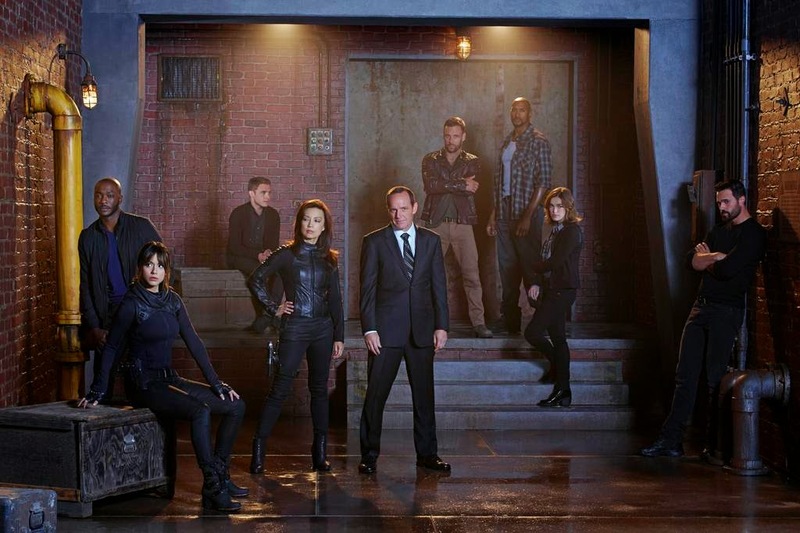 “Marvel’s Agents of S.H.I.E.L.D.” comes a new cast photo for the series’ second season. Check it out below! The series is executive produced by Joss Whedon, Jed Whedon, Maurissa Tancharoen, Jeffrey Bell and Jeph Loeb. Season One of “Marvel’s Agents of S.H.I.E.L.D.” is now available on DVD and Blu-ray with season two set to premiere on September 23 on ABC.